If you’re interested in working with me, or if you are searching for tips to find the best ever apartment deals, my collection of free sources—which includes articles, videos, and podcasts— can get you started on the right foot. 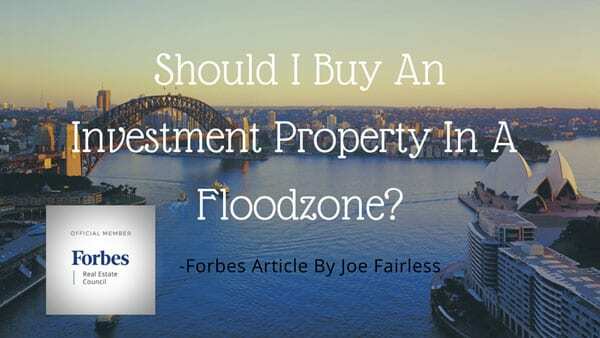 Over the years, I have written various real estate-related articles for Forbes. 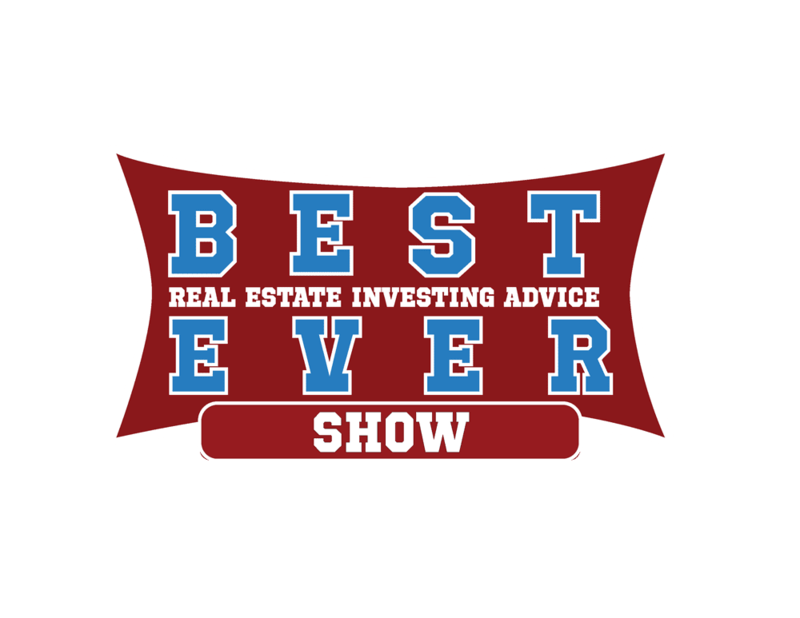 To better share my knowledge with you, I have collected some of the most recent articles here for you to access, including the one that will introduce you to the secrets to finding real estate deals. Additionally, I have links to recent videos from my YouTube channel, which focuses on tips for making apartment deals, particularly apartment syndication. My Follow-Along Friday videos include simple, no-nonsense information regarding topics like how to pick an investment market, increasing profit share on apartment properties, and performing due diligence. In my brief Quick Tip Listener Question videos, I take a moment to answer some of the common questions I get from my Best Ever Show podcast audience. These are followed by a selection of videos in which I share my journey through apartment deals. Together, these videos are a great resource for you to learn more about myself and my proven real estate processes. Take a moment to explore the page and view some of the videos, and I’m sure you’ll get something great out of it. Should You Go Big in One Market or Diversify Across Many? Should You Trust a Listing Broker’s Rental Comps? So You Just Closed On Your First Apartment Community…Now What? Should an Apartment Syndicator Invest in Their Own Deal? What’s the Superior Investment Strategy – SFR Rentals of Apartments? Why Value Add Apartment Syndication? How Do I Network at a Real Estate Event? How to Partner with Property Management Company? Can You Raise Money for Apartment Deals If You’re Not Good at Sales? How Do Multifamily Syndicators Make Money on Deals? When Do I need to Form My LLC?